Nostalgia kicked in overtime recently when we heard news of the “Full House” reunion coming to Netflix. 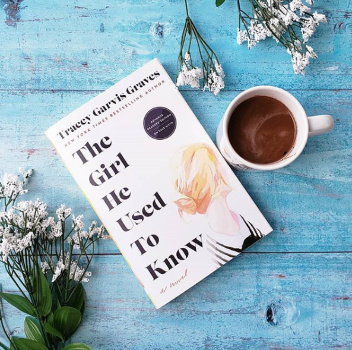 Unfortunately, the house may not be quite as full as many fans had hoped since Mary Kate and Ashley Olsen revealed they had only recently been told about the reboot and have not yet decided on whether or not to participate. Though the twins sound convincing John Stamos says otherwise. He recently tweeted, “I call bulls---“ in response to the twins saying they were unaware of the reunion plans. Another possible nostalgic reboot that is being thwarted by a cast member is Friends. 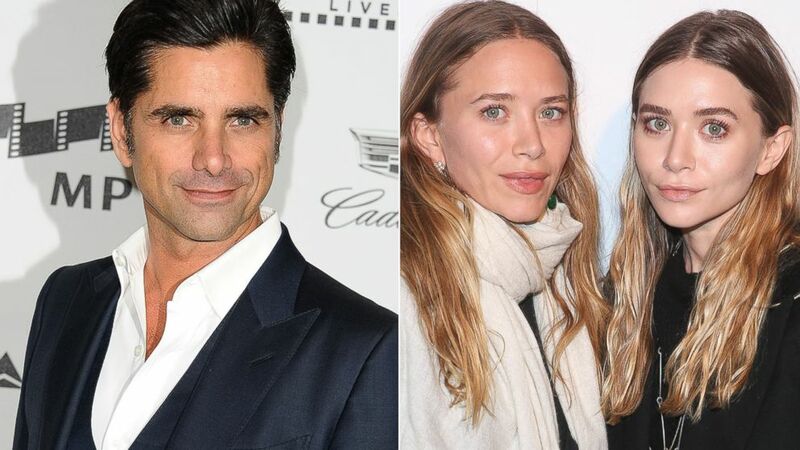 Though the Full House reunion will go on with or without the Olsen twins, the five cast members from Friends won’t reunite unless they are 100% on board. Do you think the Full House reunion will be the same if the Olsen twins decide not to participate? Are you holding out hope for a future Friends reunion or do you think that ship has sailed?